Something to Read for the Train | Reviews, folklore love, the writing life, things that go bump in the night. Christophe Gans’ extravagant French film adaptation of “Beauty and the Beast” will be shown in select cities this September, and from the looks of the trailer, it’s right in line with the CGI live-action extravaganzas we’ve been treated to by Hollywood in the last handful of years. 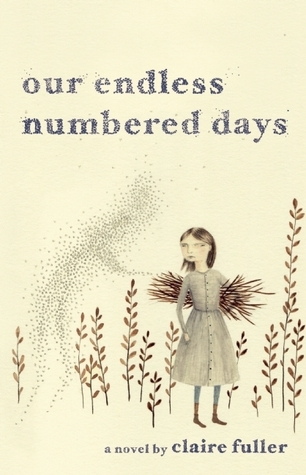 This week a new anthology of fairy tales for grown-ups hit the shelves. Beyond the Woods, compiled by Stoker- and World Fantasy Award-winning editor Paula Guran, is 500+ pages of fairy tale retellings from the past three decades, from writers such as Jeff VanderMeer, Kelly Link, Neil Gaiman, Holly Black, Theodora Goss, and Tanith Lee. 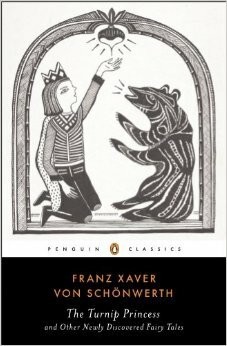 Despite their responsibility for some of the most fantastic and, in some cases, romantic fairy tales in the western world, one doesn’t usually think of the Brothers Grimm themselves as dashing figures. Sickly and studious, both brothers have more of a reputation for their industriousness than their ability to make hearts melt. 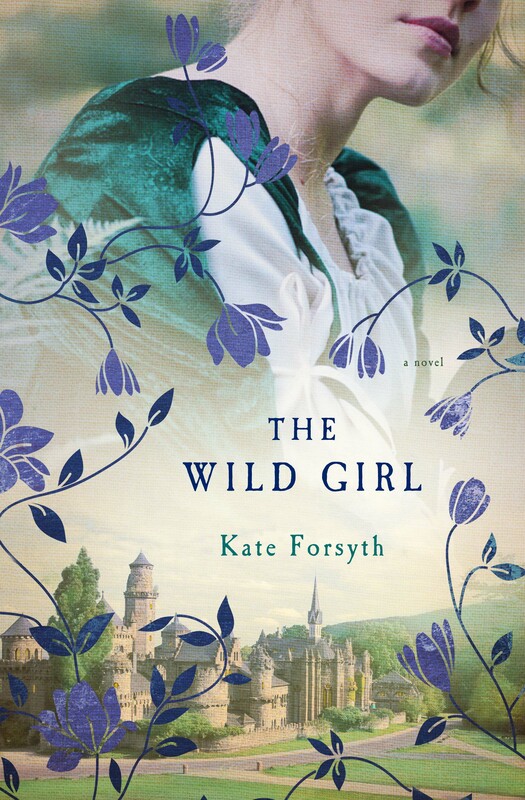 But in Kate Forsyth’s new novel, The Wild Girl, younger brother Wilhelm is given the full romantic hero treatment, and a viscerally imagined love story between him and his eventual wife Dortchen Wild emerges. The new Penguin Classics edition. “Die Hutte,” said my father as though he were starting a prayer. I could say nothing. …In my imagination it had been a gingerbread house with roses around the door, a veranda with a rocking chair, and smoke puffing from the chimney. Exactly who was there to tend the roses or light the stove hadn’t been clear, but even seeing Oliver Hannington would have been better than the tumbledown witch’s house that stood before us. Since we turned the page on 2014, I’ve also published a review with Bookslut of Kelly Link’s new short story collection, Get in Trouble, and was thrilled to have a short piece of fiction inspired by three Grimm tales posted at Tin House’s blog, The Open Bar. Check them out through the links below, and as always, thanks for reading! The Search for the Trippiest Children's Book: Margaret Wise Brown's "The Color Kittens"